Want to escape the chillier months this year? We've got a hot selection of winter sun holiday destinations you can whisk off to for less than £300pp, so you can extend your summer and save big. Browse our balmy beach holidays in Madeira, Costa Blanca, Malta, Canary Islands and more with prices starting from as little as £160pp - what better reason to book a last minute winter sun escape? 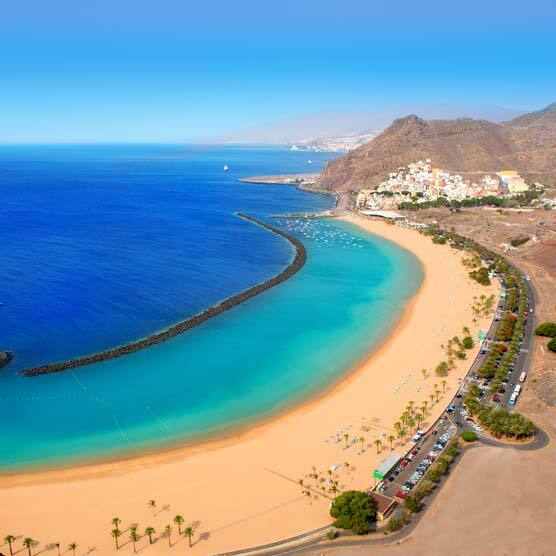 For more November sun holidays browse our late deals all leaving next month!